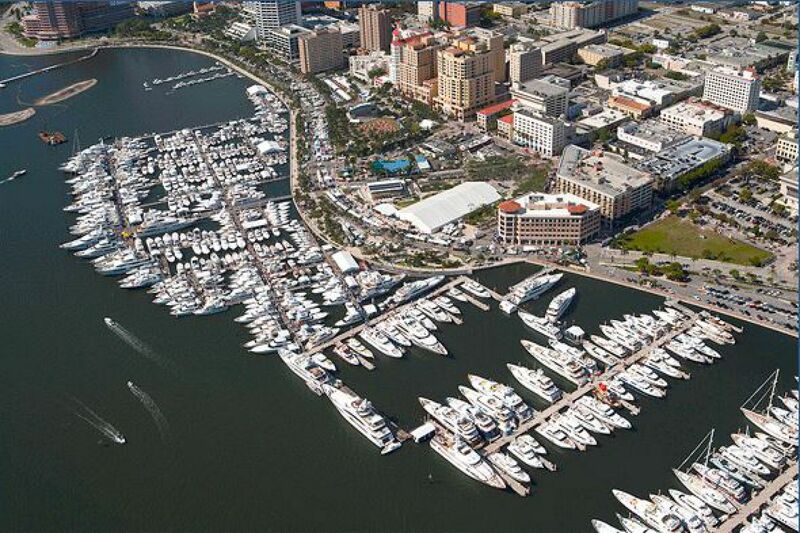 The 28th ANNUAL PALM BEACH INTERNATIONAL BOAT SHOW is fast approaching. It is one of the top five boat shows in the country - featuring more than $1.2 billion worth of boats, yachts and accessories from the world’s leading marine manufacturers. It is truly an International Show and comes at one of the nicest times of year in South Florida. We have a good display for your perusal. On the south side via Ramp 9 we’re showing SEAFARI,a 92’ Burger, SUSAN ELAINE, an 68’ Westbay Sonship, a 70’ ALASKAN and SATISFACTION, a 52’ Tiara Express. On the north side at the Palm Harbor Marina which has been incorporated in the show we’re showing MISS LISA, a 92’ Citadel and TREVIA, a 112’ Broward. Our concierge service and will be pleased to assist you in creating a memorable experience. Mark your calendar March 21 - 24, 2013 and join us. Follow Boat Show signs for directions to various municipal parking garages and privately operated lots located throughout downtown West Palm Beach.? Most are walking distance to one of the two show entrances. If you are parking at City Place located 700 S. Rosemary Avenue and want to visit the Boat Show, please look for the Sun Trolley at the corner Sapodilla & Fern Streets and take the Trolley to the end of Clematis Street and enter the Boat Show there.